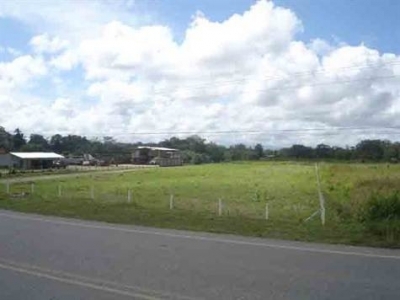 2 ACRES – Prime Location Commercial Property at the Crossroads in Palmar Norte. 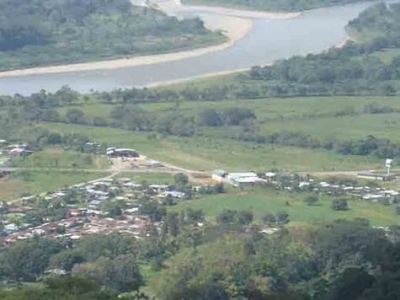 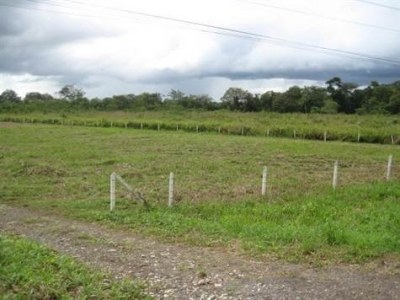 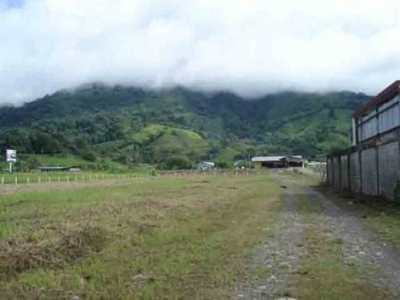 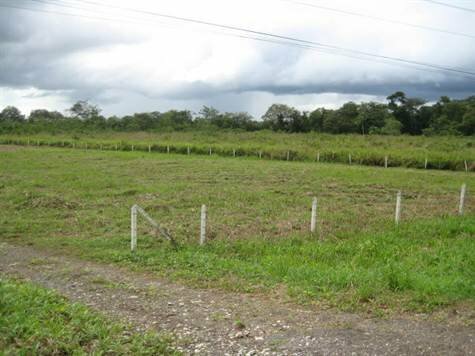 This property is located in Palmar Norte; 150 meters from the main crossroads to the Osa Penninsula / Panama, Dominical / Quepos, and San Isidro / San Jose. A perfect location for a mixed-use commercial center consisting of: restaurants, shops, and professional offices. 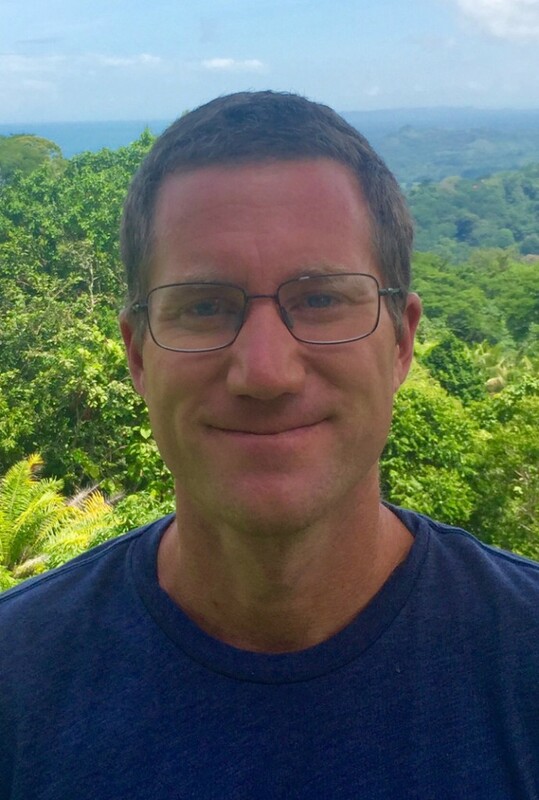 Palmar Norte and Sur are emerging as the gateway to the Southern Pacific Zone as the international airport becomes reality. 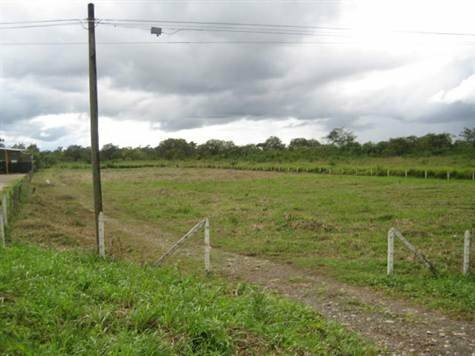 The land could also be developed into residential apartments, condo project, a hotel, or even a car dealership.